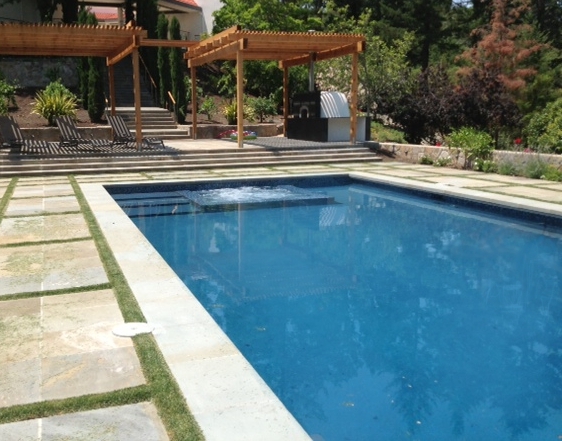 Remodels | Paradise Pools Inc.
Paradise Pools Inc. has been Napa Valley’s Swimming Pool and Spa remodel specialist for over 30 years, and setting the standard for custom remodeling and renovation! Our business is locally owned and operated. We provide the highest training and trade standards to guarantee quality results on every project. 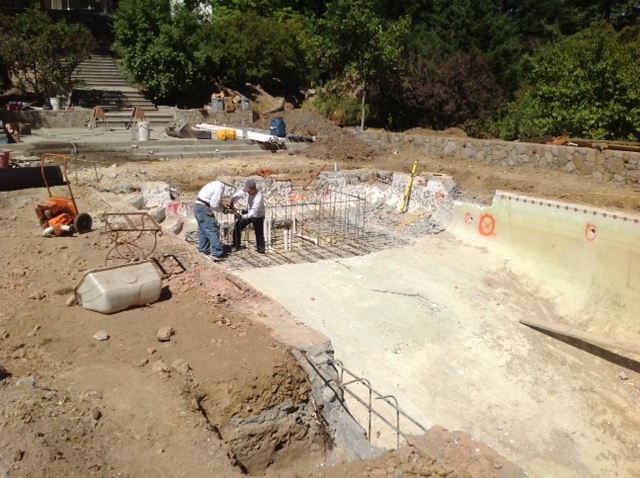 We specialize in custom residential projects of any size and complexity, and serve the entire Napa Valley and a large portion of Sonoma County.